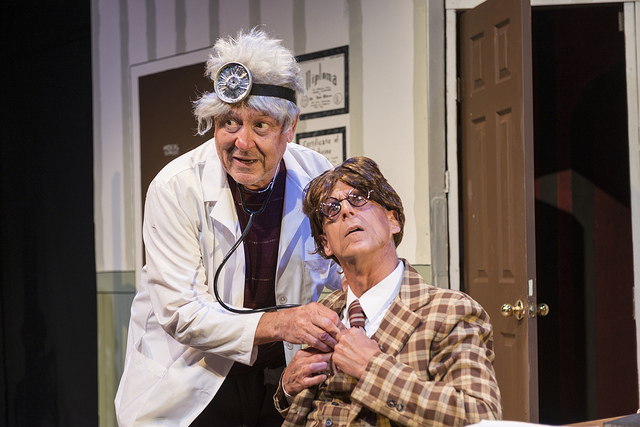 Al and Willie as “Lewis and Clark” were top-billed vaudevillians for more than forty years. 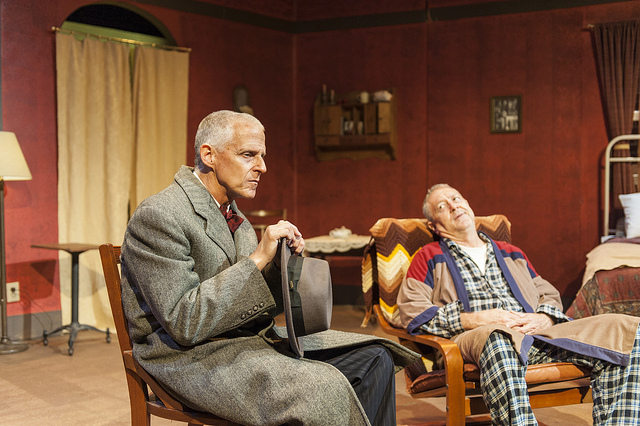 Now they aren’t even speaking. 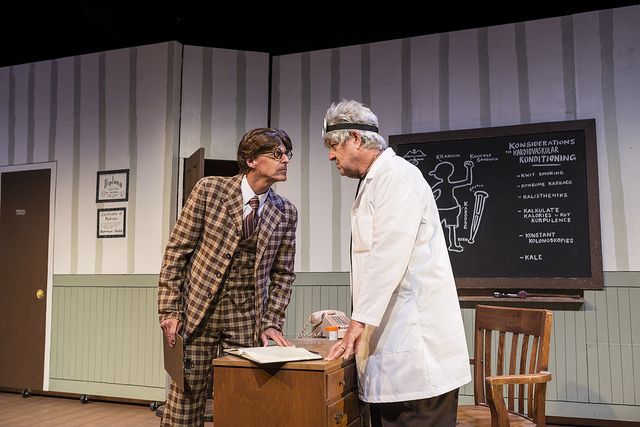 When CBS requests them for a “History of Comedy” retrospective, a grudging reunion brings the two back together one last time. 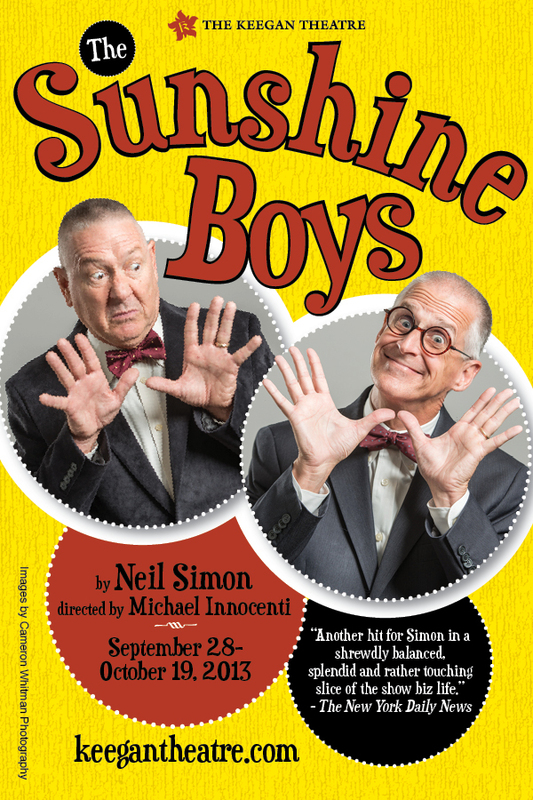 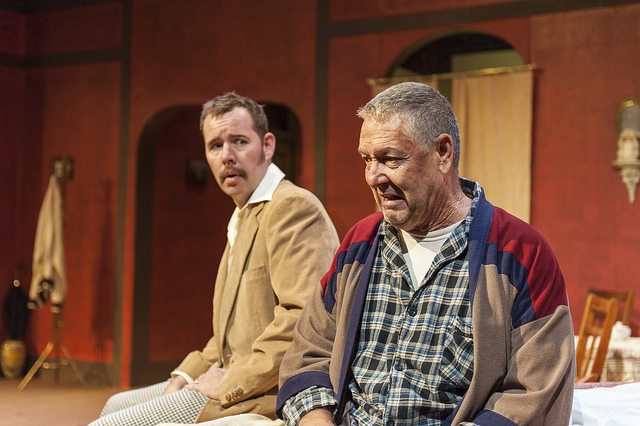 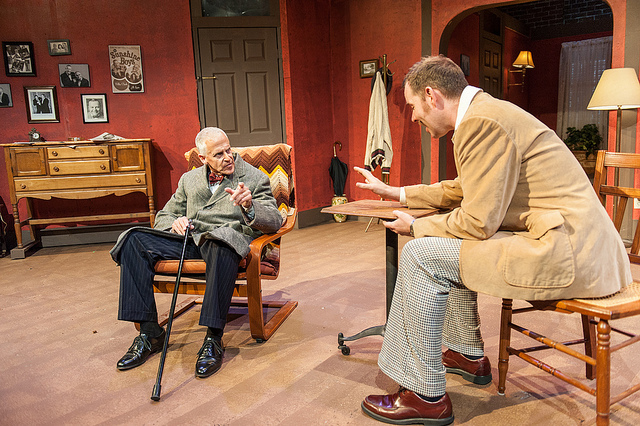 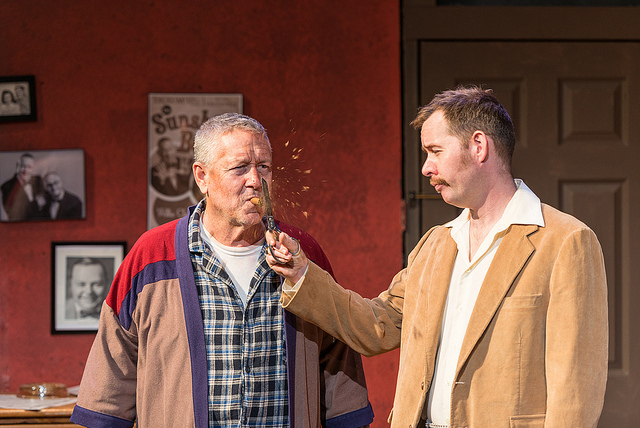 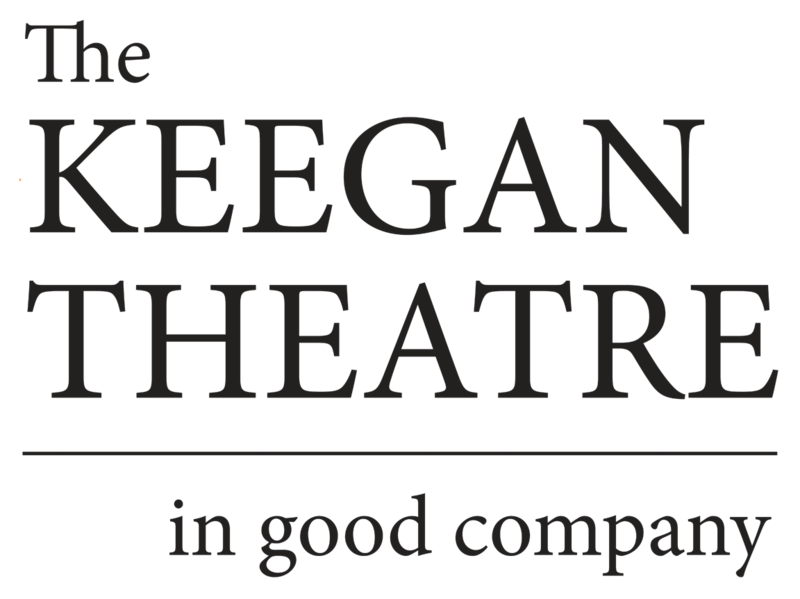 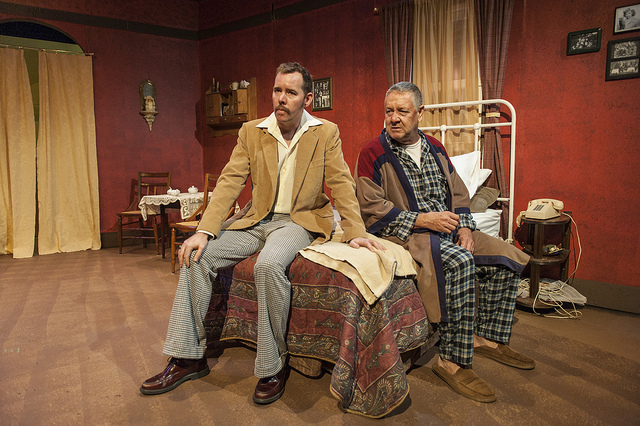 Featuring veteran Keegan company members Kevin Adams and Timothy H. Lynch, Neil Simon’s The Sunshine Boys explores the memories, miseries, and laughs of a lifelong relationship in this comic and ultimately touching story.